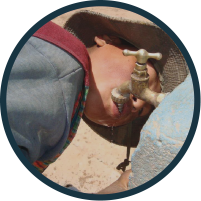 There are hundreds and thousands of organizations and individuals who want to help bring water, sanitation and irrigation to remote villages in Bolivia. And we all know that there is a desperate need for that! The problem is connecting the two. 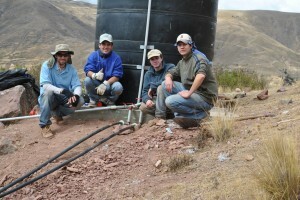 Engineers in Action takes a somewhat unique approach to the problems of water, sanitation and other engineering related needs of the poor rural villages of Bolivia. 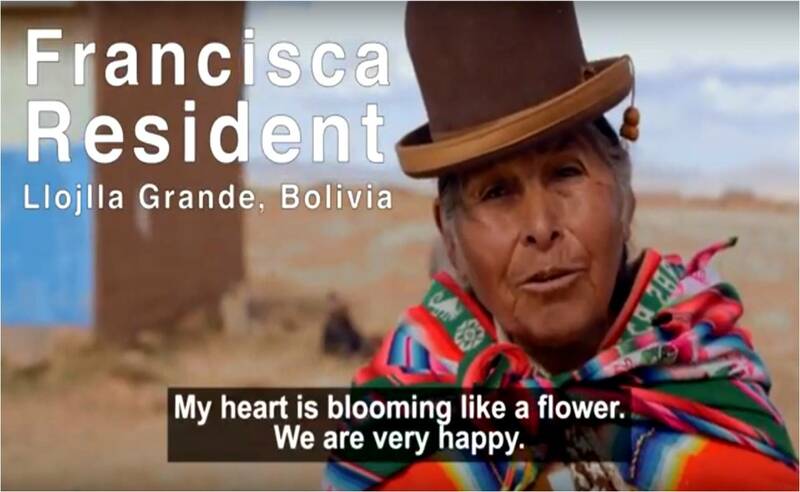 EIA funds indigenous, local engineers living and working in Bolivia, the poorest country in South America. 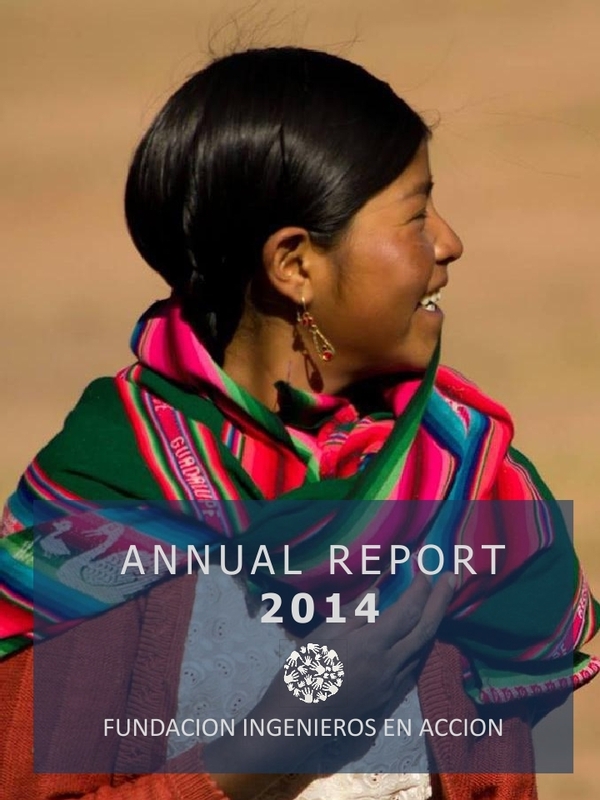 We build partnerships between indigenous communities in desperate need for the basics of clean water, sanitation and irrigation and those engineering and donor organizations in the U.S. who want to help. 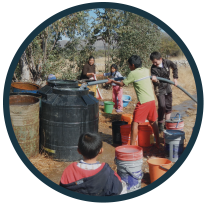 Because we build partnerships with these organizations, we don’t have one technology like a special water filter, or pump design, that we push upon a community, convincing them they need it. 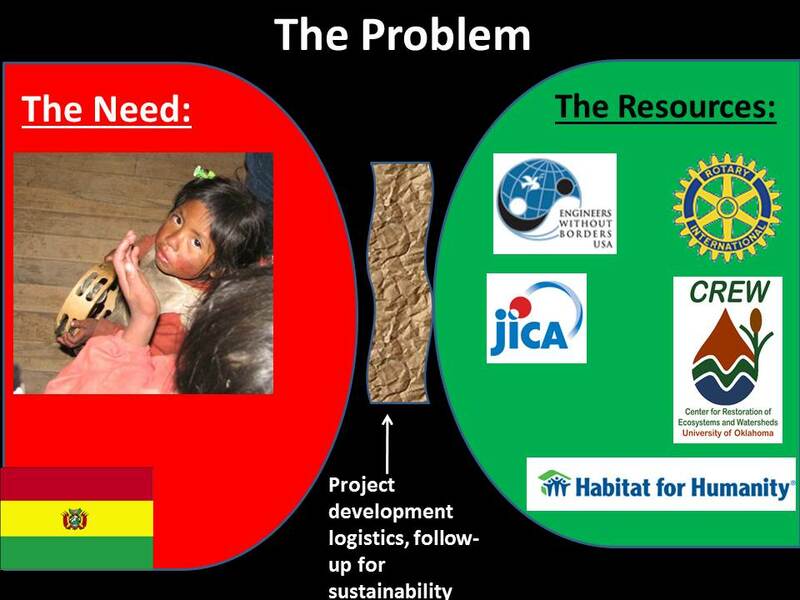 Instead we are able to ask the community what THEY want, and then find partners from the 400+ engineering university partners, Rotary clubs, governmental and non-governmental agencies we’ve built relationships with. From our partners we choose the ones interested in solving the problems the community has identified, not the ones interested in solving the problems they think the community should be concerned about. 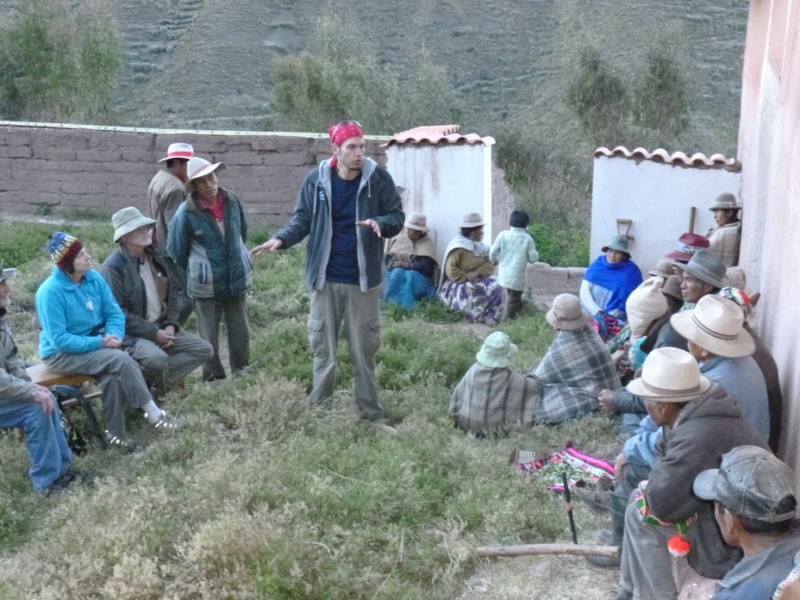 And because these partners bring cash to the project, we’ve discovered that every dollar given to EIA turns into $2-$3 in developmental aid for these communities. This has huge implications for the sustainability of the projects, and one which empowers the community. We have been recognized by such groups as the Bolivia Rotary Distrcit #4690 (whose water projects we coordinate), the United Methodist Committee on Relief (UMCOR) who helps fund us and touts their partnership with us, Engineers Without Borders- USA who sees us as a premier ‘in-country’ partner for their chapters, Habitat for Humanity/Bolivia with whom we have a joint project, and a variety of governmental and non-governmental organizations. We hire Bolivian engineers, to build partnerships to bring Bolivian solutions to Bolivian problems.